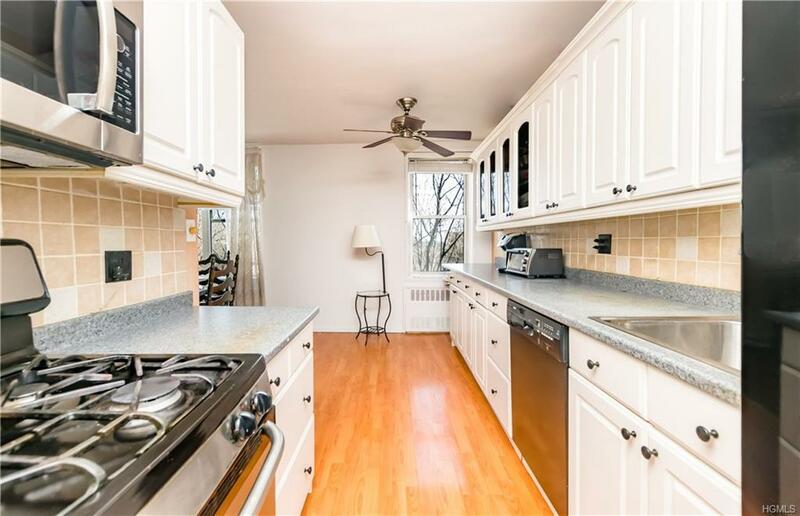 Two bedroom, 1.5 bath at the sought after Cresthaven Cooperative in Northwest Yonkers. Top floor, end unit has tree top views, lots of natural light, and great space. 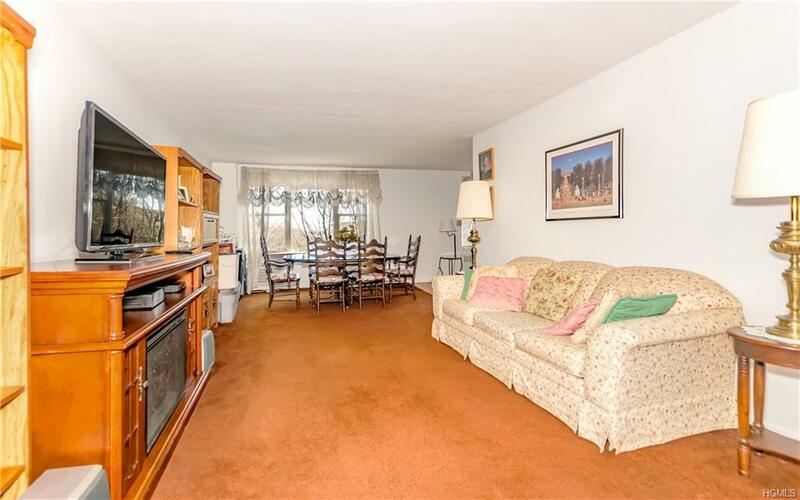 Huge livingroom, spacious master bedroom with ensuite 1/2 bath and 2 closets, large 2nd bedroom with 2 closets. 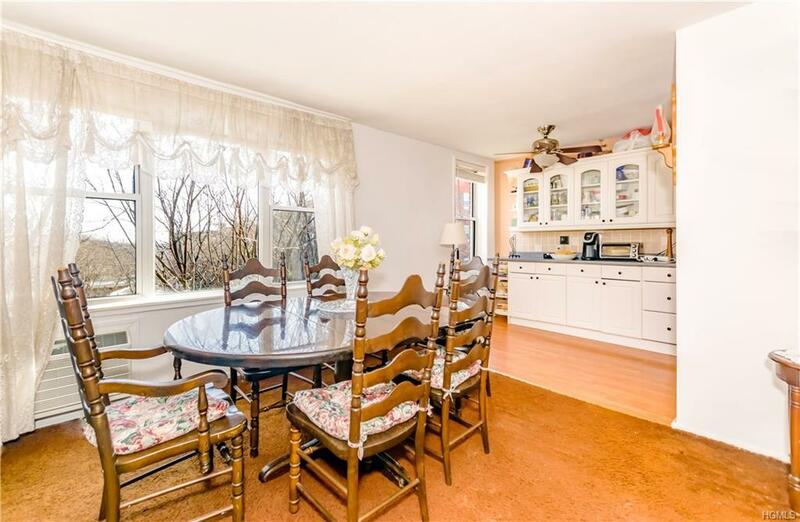 Renovated kitchen extends into dining L which gives you plenty of counter space. 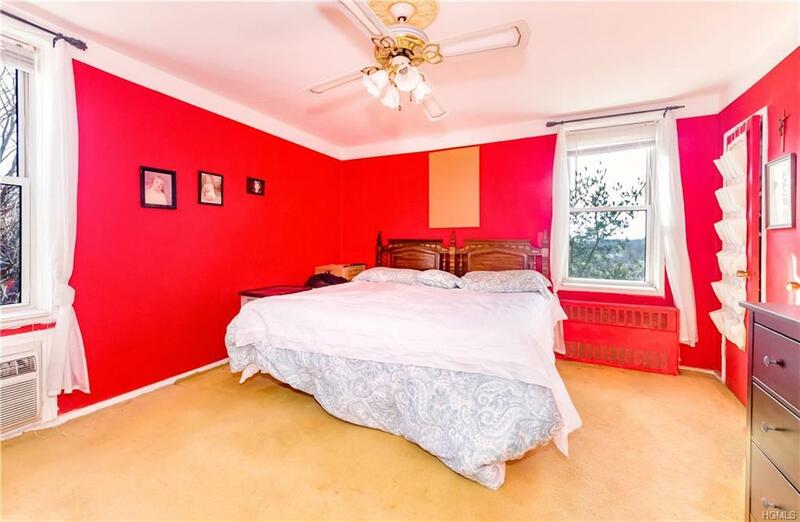 Additional room can be used as an office or den. Abundant closet space. Building has great financials and is mortgage free. Amenities include a seasonal pool, laundry room, storage, beautiful park-like grounds, BBQ area for summer outdoor enjoyment, new playground, and friendly and efficient live-in super and staff. Parking available for an additional fee. Near all transportation, shopping, and across from beautiful Untermeyer Park.